What will happen to my field of view on this Super 16 sensor? 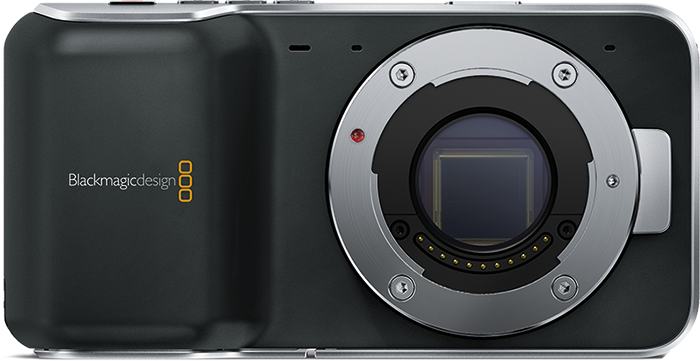 The Blackmagic Design Pocket Cinema Camera has proven itself by now. Introduced in april 2012, and shipping late 2012. With its Super-16 sensor, and capable of recording 1080p with a dynamic range of 13-stops with 220Mbps ProRes and Compressed DNG RAW it's a tool loved by many. The active Micro Four Thirds mount will enable you to put practically every lens on this camera. But what will happen to the field of view (FoV) with the lenses you own? Please, also take a look at my MediaMonitor, a new (and in-development) site listing all fully and partially compatible recording media for the BMPCC and several other camera's, including recent pricing and price history. A major overhaul of this calculator is still on my to-do list. Enter your lens data below and get the results you're looking for.